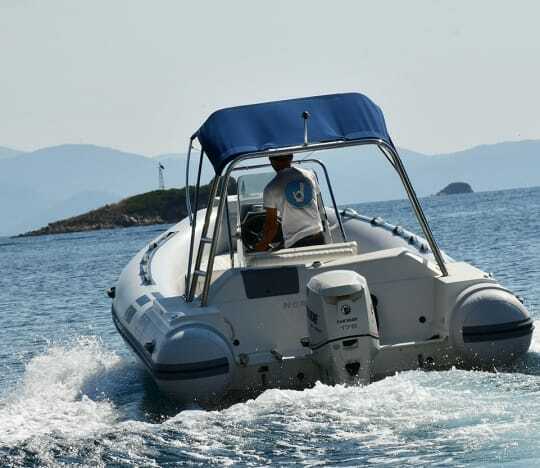 Rent a luxury rib in Skiathos. and make the most of your holiday with Incrediblue! We will give you the ride of your life !! 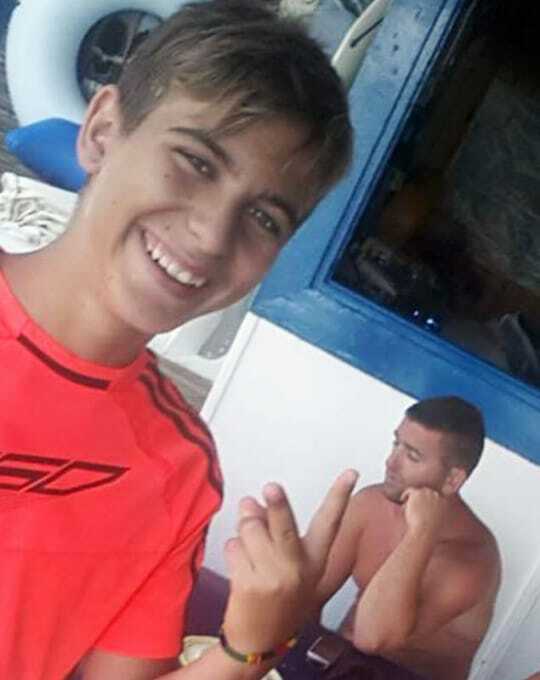 Welcome to Porto Nostos Watersports & Rental boats in Skiathos. 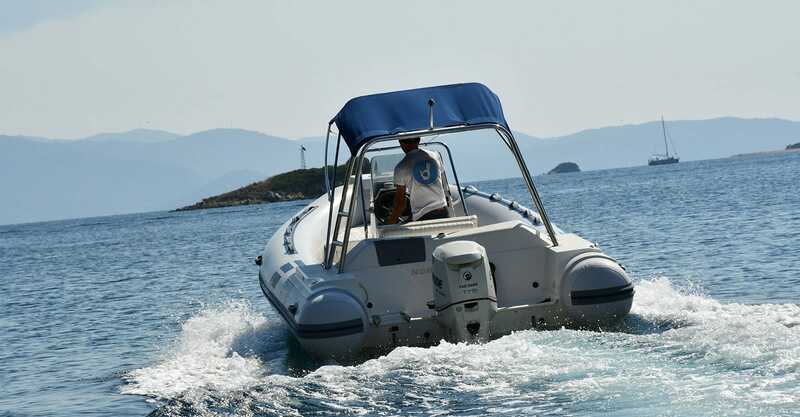 We invite you to join us in any water adventure or to rent one of your boats and explore Skiathos the best way. 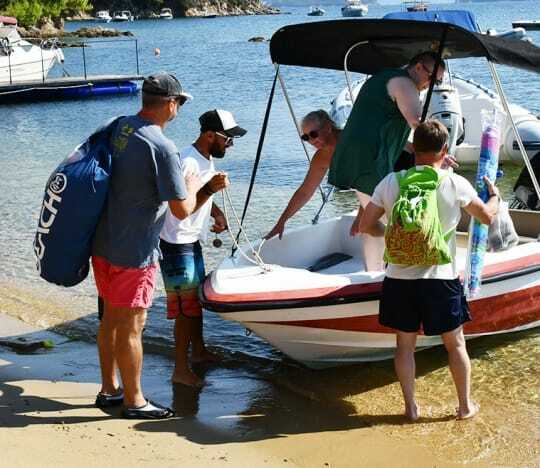 We offer a large variety of speedboats and Ribs to rent for people who have the licence, and Polyester boat with smaller engines that you can rent without the licence. We offer a variety of activities. 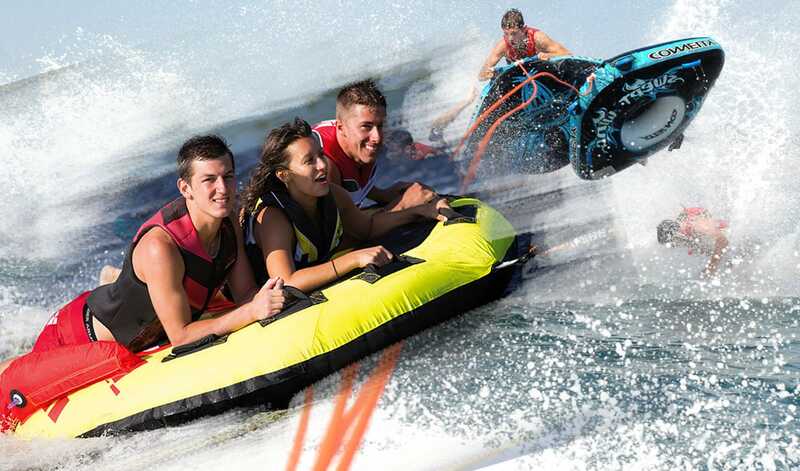 We have tuition packages that suit anyone who wants to know about all type of water sport. 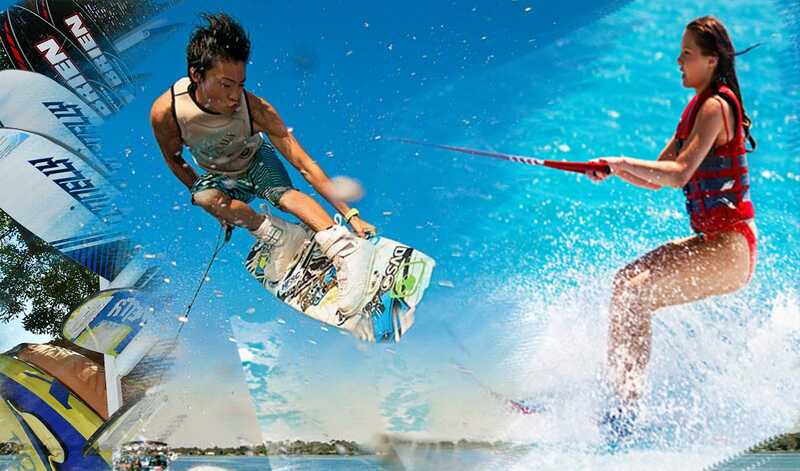 We offer a range of waterski, Wakeboard, Sailing, SUP , Canoes and much more. 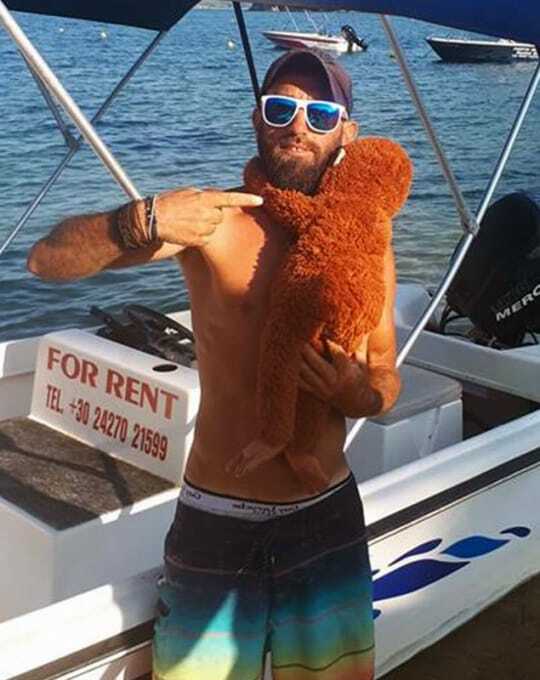 Our Watersports Center is located on Tzaneria Beach ( also known as Nostos Beach). On Bus stop 12 you can take a small walk ( 5 minutes) and there we are. 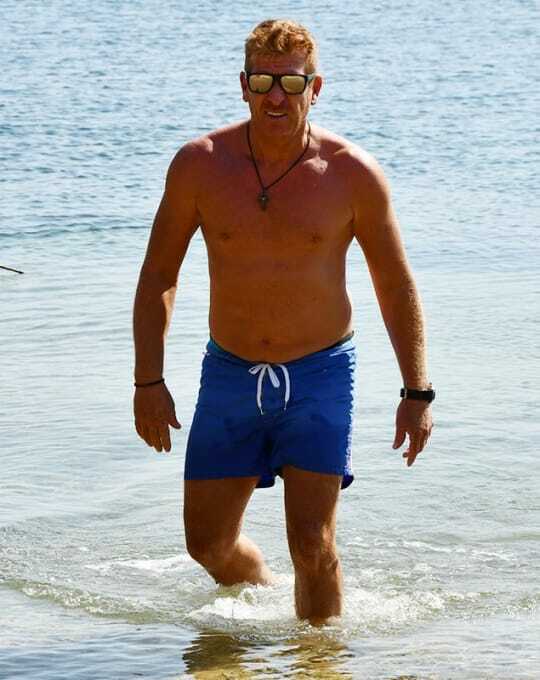 The beach offers a variety of activities and services for all the family.